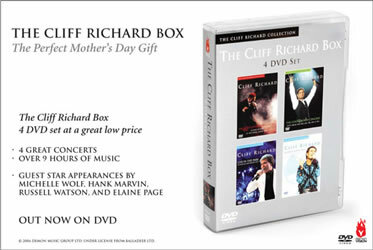 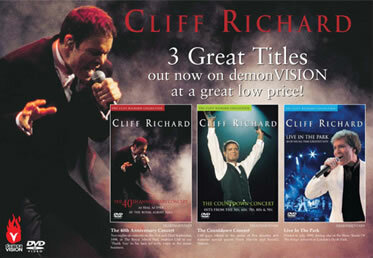 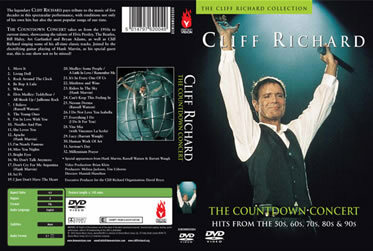 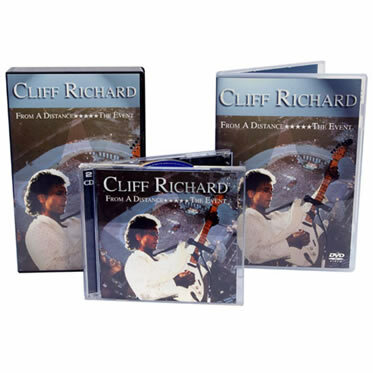 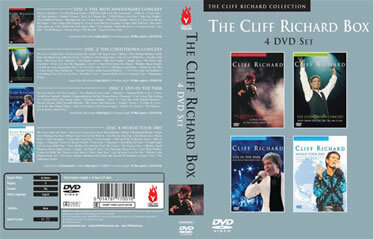 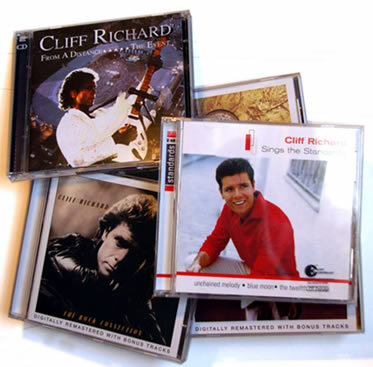 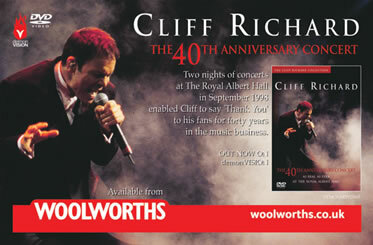 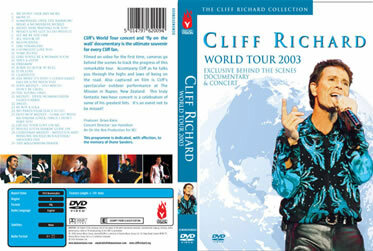 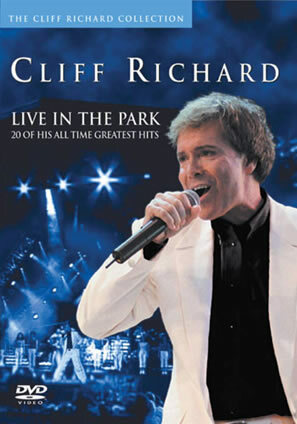 Although my work has been predominantly in the field of “rock” music, I’ve actually designed many releases for Cliff, including a large number of CD reissues, several DVDs and associated print ads. 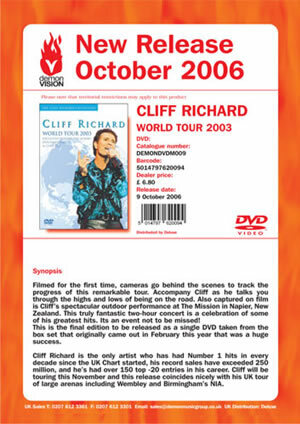 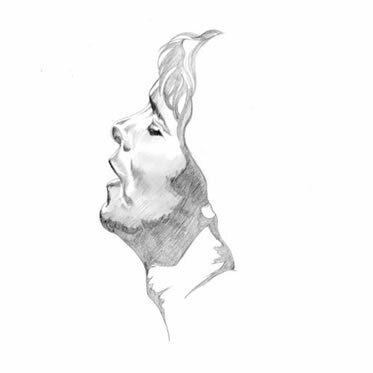 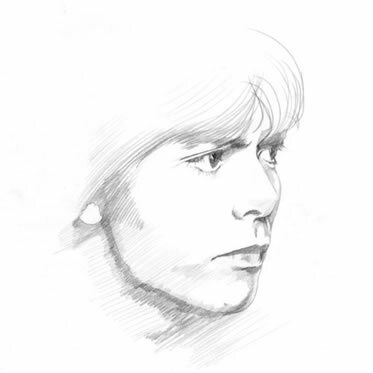 The pencil illustrations shown here were drawings commissioned for a TV advertised collection of Cliff’s work, but to date have not been published. 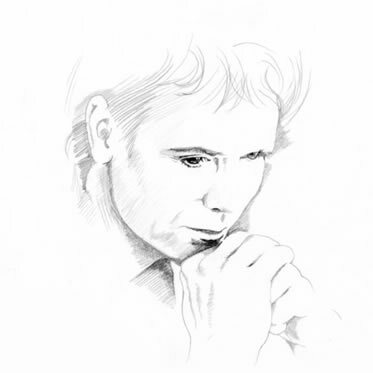 I don’t often get asked to use my skills as an illustrator, but I quite enjoyed doing these drawings.